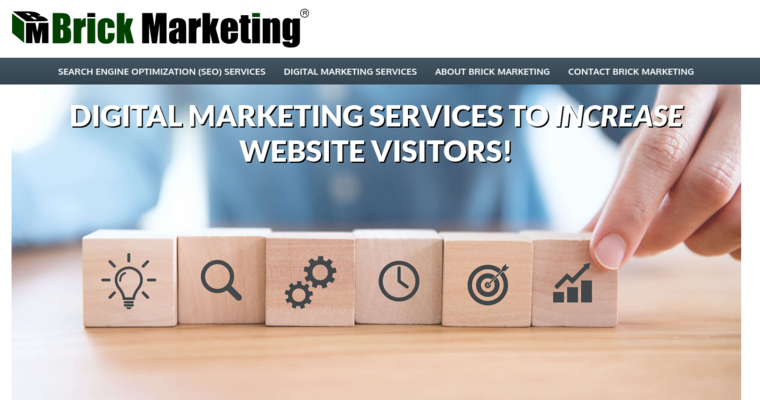 Brick Marketing offers a full stack of reliable SEO services for clients. The company helps clients to improve their online presence and increase traffic flow. Brick Marketing only offers white hat services. Their team consists of a talented group of individuals with years of experience in providing SEO, social media, content marketing, and PPC. 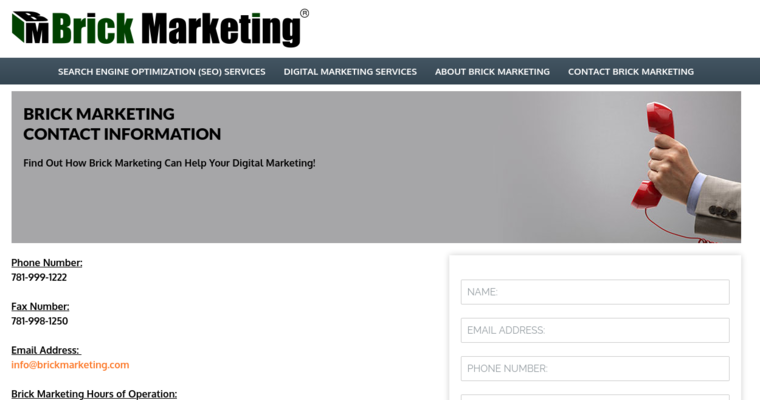 Brick Marketing knows that companies compete best when every their campaigns and websites remain optimized to the max. Hiring a professional SEO firm enables companies to benefit from a team of experts. 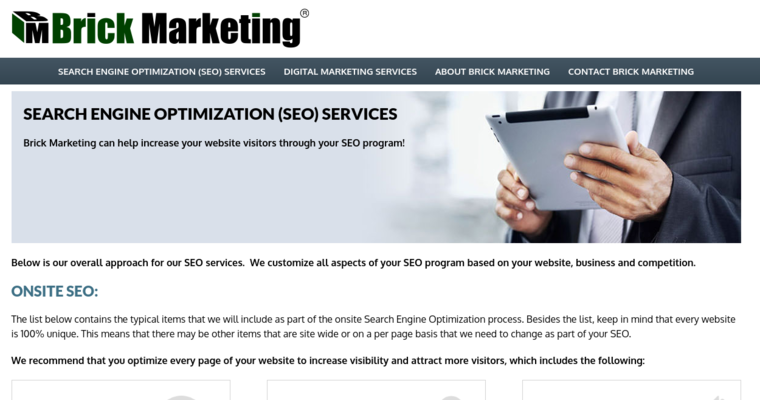 As such, Brick Marketing can utilize advanced SEO tools that get results. Brick Marketing has a track record of success.